Mein Herz hat allzeit verlangen nach dir du allerliebster, allerliebster mein. Die Liebe hat mich befangen. Ganz dir zu eigen nur will ich sein. Vor all der Welt gemeine hast du mein Herz ganz alleine. Darum schöns Lieb, ach verlaß mich nicht, verlaß mich nicht, verlaß mich nicht. As with most music students of his time, Luther had a grounding in both singing and the lute and was recognized as a skilled lute-player with a pleasant tenor voice. 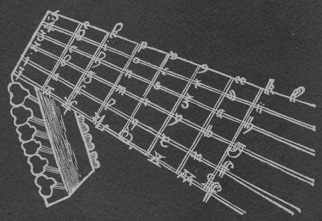 For Luther, music was not a ‘dark art’ but one which he grasped as well as any other educated person of his time. 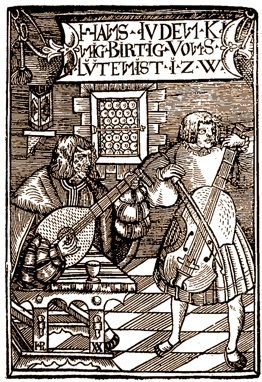 He enjoyed singing and playing his lute at home. 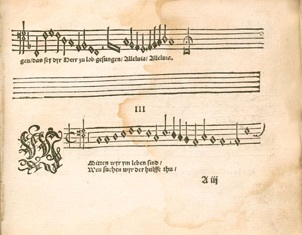 Luther’s detailed knowledge of polyphonic works may well have links with his proficiency on the lute. 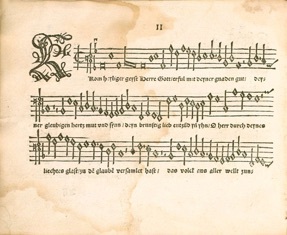 A substantial portion of the pieces found in German tabulations of the period, both in manuscript and published, are drawn from vocal models. 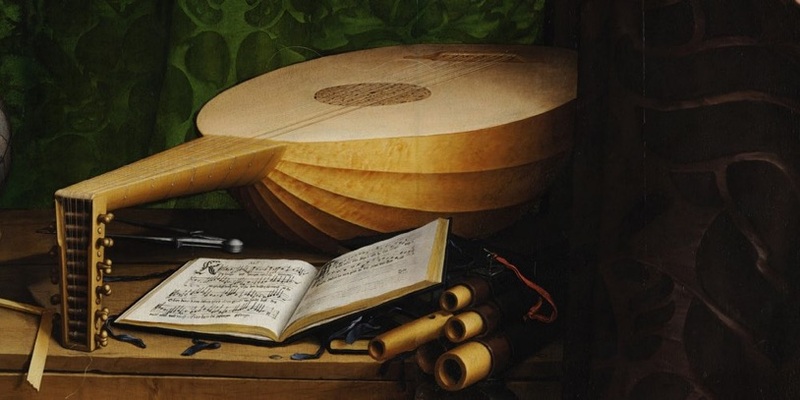 There are lute tabulations of vocal polyphony by such composers as: de la Rue, Schlick, Isaac, Hofhaimer, Josquin, Senfl, Ducis, Stolzer and others. 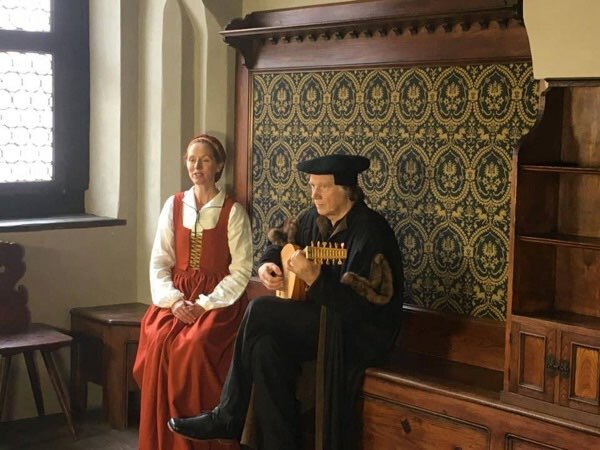 There is therefore the possibility that Luther played such lute transcriptions as well as singing the vocal polyphony with his family, friends and colleagues. After his death, as his body was being transported back to Wittenberg from Eisleben where he was died, the people in Halle appropriately marked his passing by singing one of the hymns he created: Aus tiefer Not schrei ich zu dir. 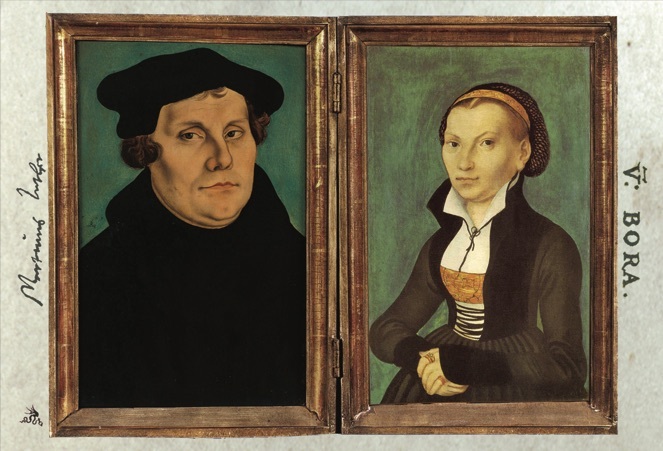 With or without her husband, Katharina was a woman of faith, stature, and conviction that often moved her to action. Katharina was born into a poor but noble family in the German state of Saxony. When her mother died, little “Katie,” at around five years old, was sent to a Benedictine convent school near Halle. At age ten she was transferred to a Cistercian nunnery in Nimbschen, and in 1515, at the young age of 16, was consecrated as a nun. Katharina lived as a nun for the following eight years, but as an intelligent woman and deep thinker, she could not ignore the news of Dr. Martin Luther and his campaign to reform the wayward teaching and practises of the Church. The escape of Katharina and eleven other nuns on Holy Saturday in 1523 is an exciting story and only the beginning of many courageous decisions and actions she would need to take during her life as the wife and widow of Dr. Luther. 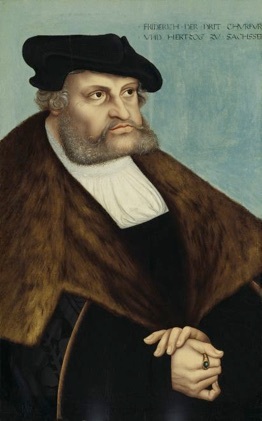 Katharina arrived in Wittenberg after the escape, she was taken in by the family of Lucas Cranach. At his death Luther had been receiving a pension annuity from King Christian III of Denmark. King Christian III continued the pension after Luther’s death, making the payments to Katie. When the pension stopped coming in 1548, two of Luther’s colleagues sought to get the pension restored, to no effect. 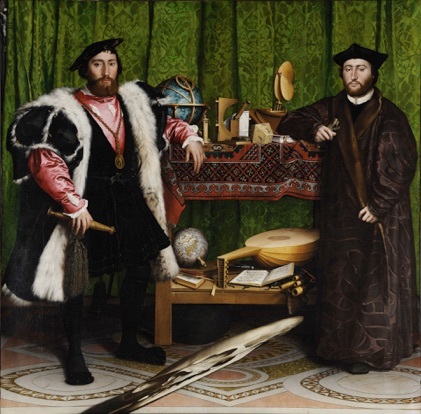 Katie took up the cause in letters to King Christian III in 1550 and 1552, to which the king finally assented. Katie was clearly a force to be reckoned with, a bit like the New Testament’s persistent widow. The Stichting Musick’s Monument produces Historical Art Productions. Pictures, music and text are integrated: You will hear music from the same period and the same area of origin as the visual materials; these are supplemented with explanatory text. 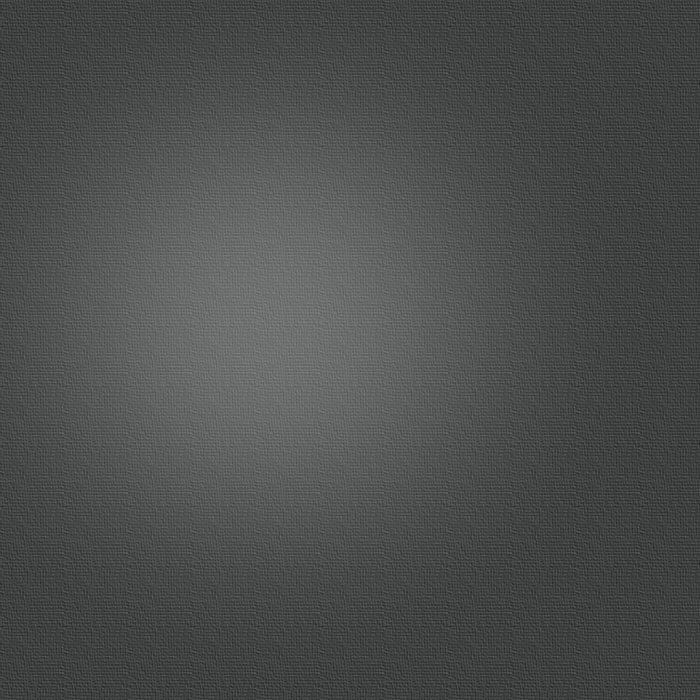 From this combination evolves something like a Gesamtkunstwerk (a total work of art), a complete new way of digital art presentation .